Included cars in this group: Hyundai I10, Kia Picanto, Chevrolet Matiz. 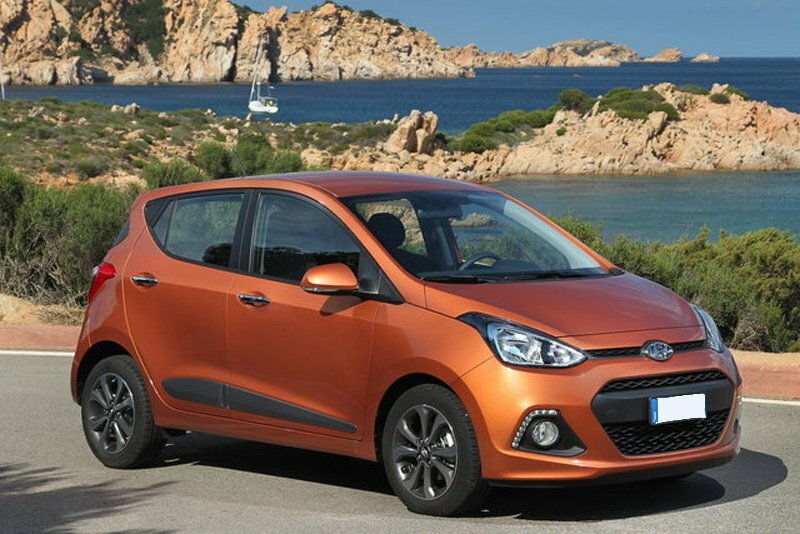 If the Hyundai I10 is not available at your rental period then you will get a similar one from this group. 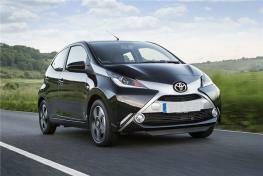 Included cars in this group: Toyota Aygo, Fiat Panda. 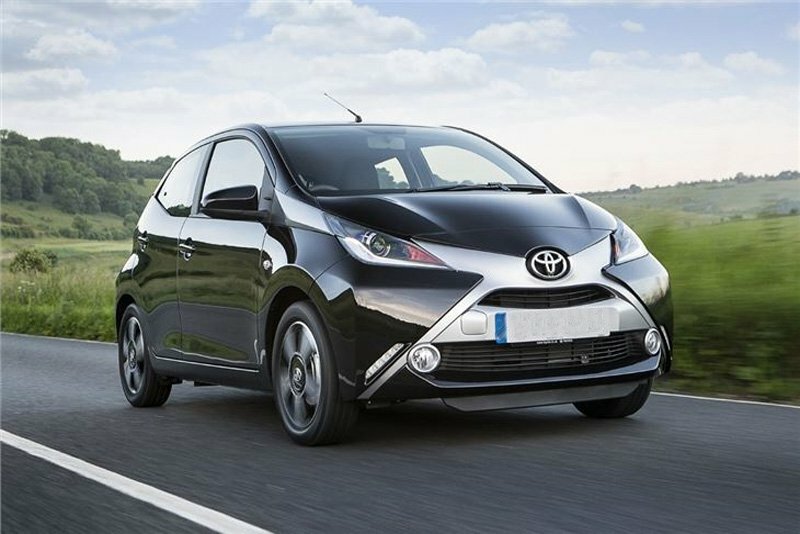 If the Toyota Aygo is not available at your rental period then you will get a similar one from this group. 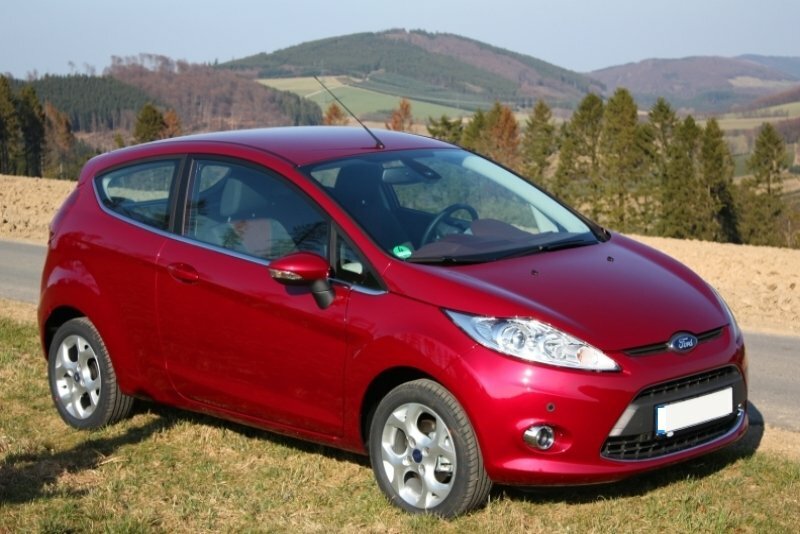 Included cars in this group: Ford Fiesta, Fiat G.Punto, VW Polo, Seat Ibiza. If the Toyota Yaris is not available at your rental period then you will get a similar one from this group. Included cars in this group: Ford Focus, Opel Astra, Seat Cordoba, Renault Megane. 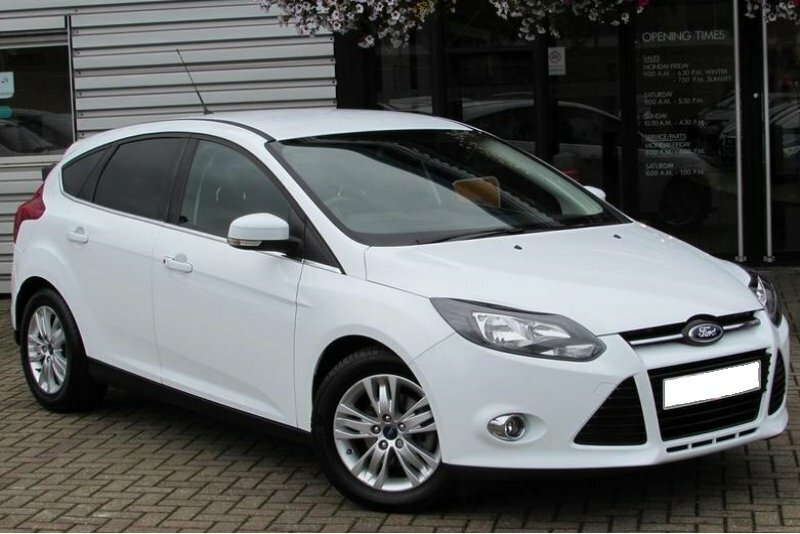 If the Ford Focus is not available at your rental period then you will get a similar one from this group. 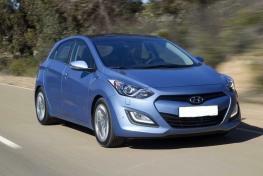 Included cars in this group: Hyundai I30 Automatic, Seat Cordoba Automatic, Ford Focus Automatic. In case of this car is not available you will get a similar one from this group. 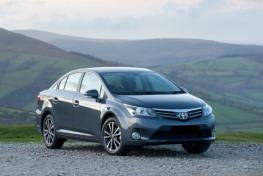 Included cars in this group:Toyota Avensis, Volvo S40. 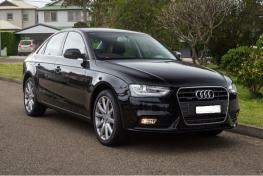 If the Volvo S40 is not available at your rental period then you will get a similar one from this group. 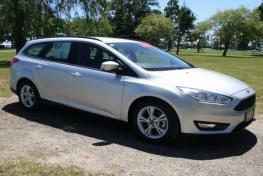 Included cars in this group: Ford Focus Station Wagon, Opel Astra Station Wagon, VW Golf Station Wagon. 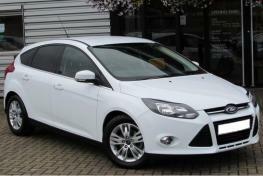 If the Ford Focus Station Wagon is not available at your rental period then you will get a similar one from this group. Included cars in this group: Fiat Doblo, VW Caddy, Citroen Picasso. 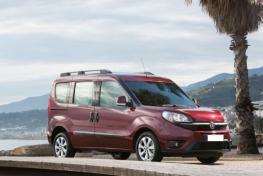 If the Fiat Doblo is not available at your rental period then you will get a similar one from this group. Included cars in this group: Fiat Scudo, Nissan Primastar. 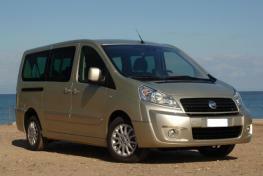 If the Fiat Scudo is not available at your rental period then you will get a similar one from this group. 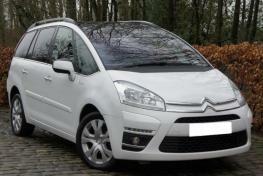 Included cars in this group: Citroen Picasso Automatic, Fiat Doblo Automatic. If the Fiat Doblo Automatic is not available at your rental period then you will get a similar one from this group.